Cabeiri brothers Nickolas and Dimitris Vavalos from Greece are returning after a long silence with a new album on Altar Records. 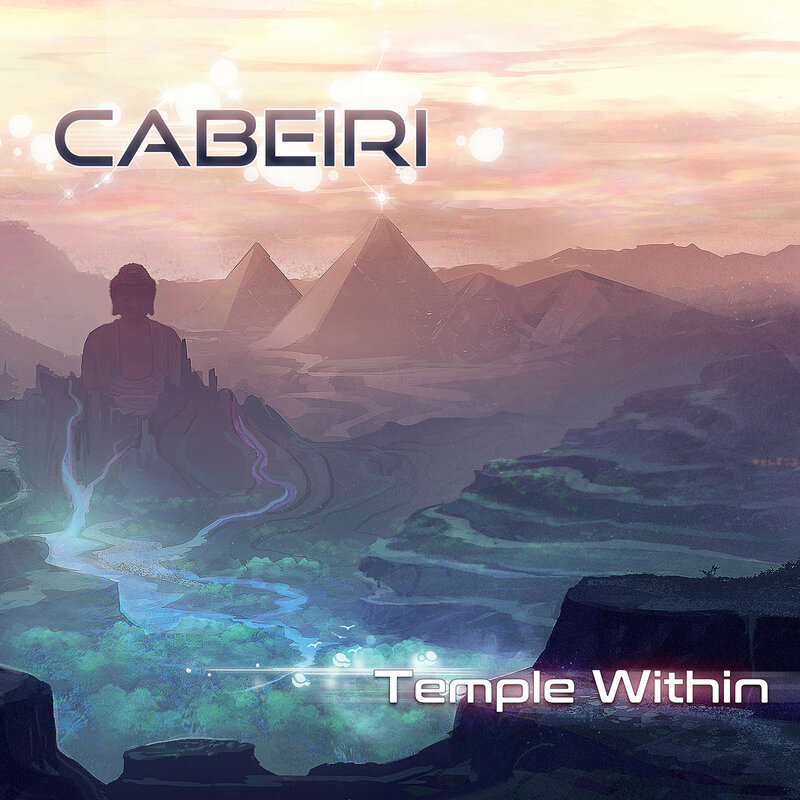 Cabeiri delivered their first release "Inner Thoughts" in 2001; a strong album full of deep, relaxing ambient laced with down tempo grooves and complex melodies. In 2014, they came back with 'Self Insider', a uniquely uptempo psychedelic, progressive-chill sound. Now they offer us 'Temple Within', a beautiful voyage in the deep psychill style with Indian influences permeating, as many of the track titles suggests. We hope you enjoy this new album! he is giving us by circulating our music. Justin Totemical for his really wonderful artwork that fits perfect with the album. Our very good technician Akis FatData for his valuable help with equipment and our good friend John Fasma for his willing to help us in sound. And of course all of our friends and followers of Cabeiri music for the love and support that they are shown to us all these years. Hope you will enjoy our new music album and we wish from the depths of our heart prosperity for all living beings in our world.